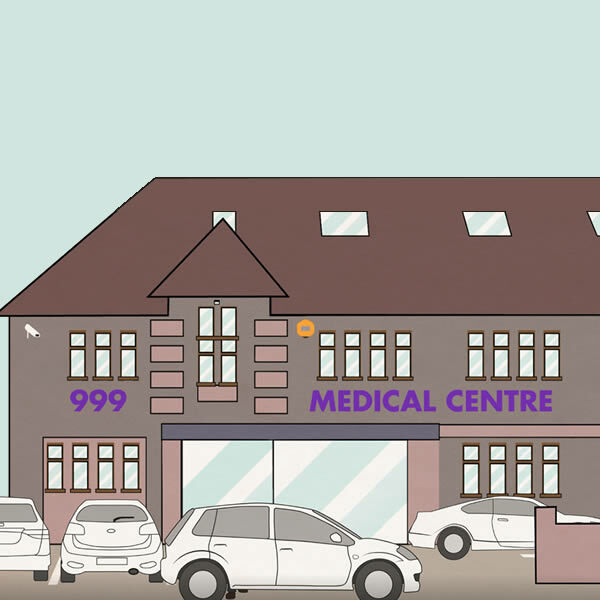 999 Medical Outpatient and Diagnostic Centre allows patients to access “one stop shop” medical services via a partnership of local clinicians working alongside specialist providers of integrated medical support services. The clinical specialities offered range from Cardiology to Women’s Health and Sports Medicine. 999 Medical Outpatient and Diagnostic Centre creates a unique and coordinated clinical practice for the benefit of patients.